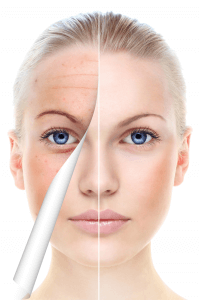 If you are in the aesthetic business then I am sure you have heard about microneedling or sometimes called Collagen Induction Therapy. If you have not, the basic premise is this medical device called a needle pen produces controlled micro-wounds to the skin to produce a rejuvenation response. It is simple to do, safe on most patients, has minimal downtime and is not as cost prohibitive to the practitioner or the patient as lasers or other technologies. Being in the cosmetic medical field for almost 20 years we realize the value of certain types of technologies that produce controlled results. With laser technology, manufacturers have to go through the expensive FDA approval process and show that their device can produce specific results. When it comes to skin needling , this micro-injury procedure has been clinically studied for many years using individual needles, dermal rollers and recently needle pens. The technology has been around for years so why is the cost so high when it comes to microneedle pens and cartrides? Reviewing all of the units on the market I realized that most of the skin needling pens are exactly the same except they try to spin information on how the needle cartridge is safer, how it won’t grab the patients skin and there wont be back flow of blood for cross contamination to name a few. Overall the technology is 99% the same, a reciprocating motor moves the needles up and down at a controlled depth to create the micro-wounds. So you ask why pay these exorbitant prices for pens and disposables? Look at the chart below and see for yourself. 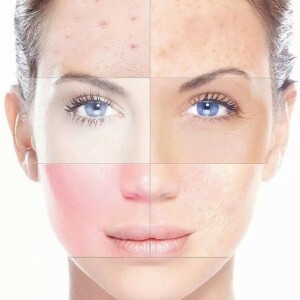 Before coming up with these claims we personally tested or had fellow colleagues test the MD Needle Pen against several of the other microneedling devices on the market. Results were that the outcome for the patient (the most important issue) was exactly the same. When we told then the cost of the pen and disposables, they said they pay more for cartridges the what the MD Needle Pen cost. Why Look at MD Needle Pen? Business is about margins, so if you can get a medical grade microneedling pen and needle cartridges at upwards of an 80% discount why wouldn’t you? The MD Needle Pen comes with 10 replacement cartridges, brochures, hyaluronic acid and a 30 day money back guarantee with no restocking fee like Eclipse Micropen. Most customers do not need hands-on training after viewing the Success Portal, but they will be available at a discounted price. We will continue to add new content to the Success Portal to continue to support our customers. We will also fill customers requests. 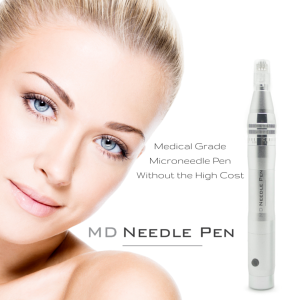 If your in the market or looking to replace your expensive microneedle pen take a look at MD Needle Pen. The DermaPen, Cosmo Pen, Collagen Pin, CytoPen, Rejuvapen, Mesopen and Micropen offer unit that cannot compare to the value and support we offer. 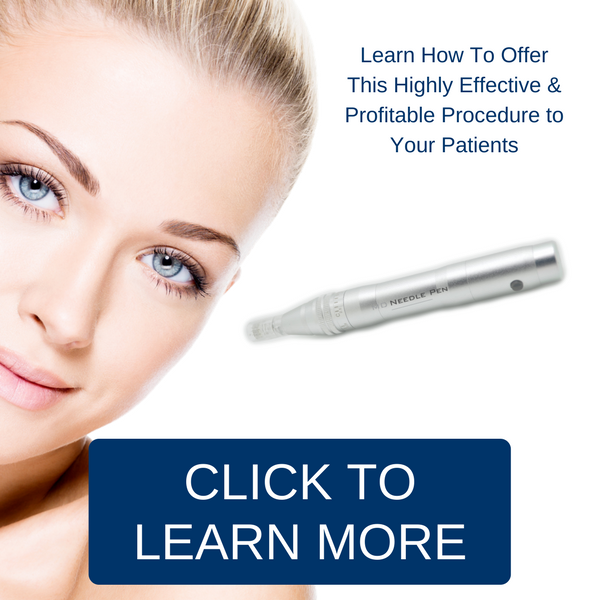 Visit us at MD Needle Pen to learn how we can to add this highly effective, profitable procedure to your practice.